RVCS is a tuition-free public school that follows NJ state education standards and testing requirements within the context of our mission. Ridge and Valley Charter School will be hosting an Information Night on Thursday, October 5, 2017, at 7:00 pm for prospective families interested in learning more about the school. If you or someone you know would like to consider RVCS as an option for your child’s education, please contact Jen Ross at 908-362-1114 to RSVP for the event. 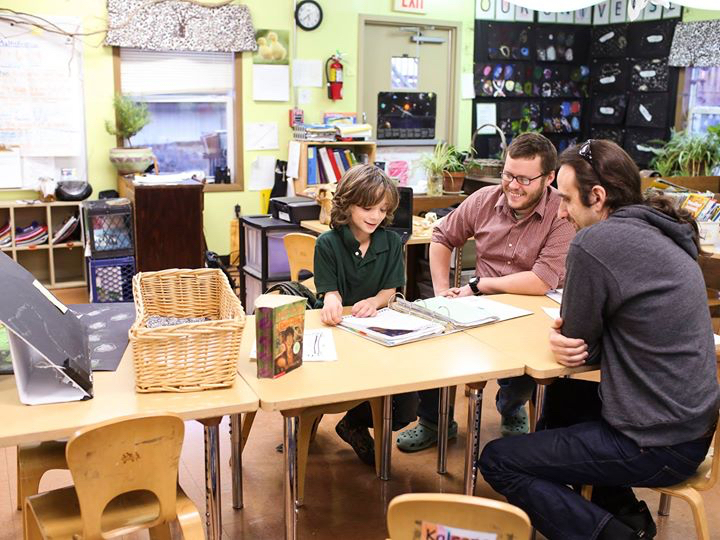 Student-led conferences are meetings with students, parents, and teachers (called “guides” at RVCS) during which a student shares work and discusses his/her progress. The intention is for the student to lead the meeting from start to finish. Student involvement in a conference makes learning active, provides opportunities for students to evaluate their own performance, and encourages students to take responsibility for their learning. Having students take charge of the conference makes them more accountable for what they are learning. Prior to conferences, the students, with guide support, collect work that reflects what they have learned. Students then evaluate their work and, as they conduct their conference, explain skills they have learned and share goals they have set for themselves. While a guide may serve as the conference facilitator, the student will lead the conference. Student-led conferences offer the opportunity for students to play an important part in their own educational process. This approach fits beautifully with the holistic, student-centered focus of our mission that recognizes children are capable and responsible. Conferences are a wonderful opportunity for families to see, hear and experience their child’s learning and progress. To learn more about our holistic assessment practices visit our website. Ridge and Valley Charter School will be hosting an series of Information Night and Open House events for the 2016-2017 school year for prospective families interested in learning more about the school. 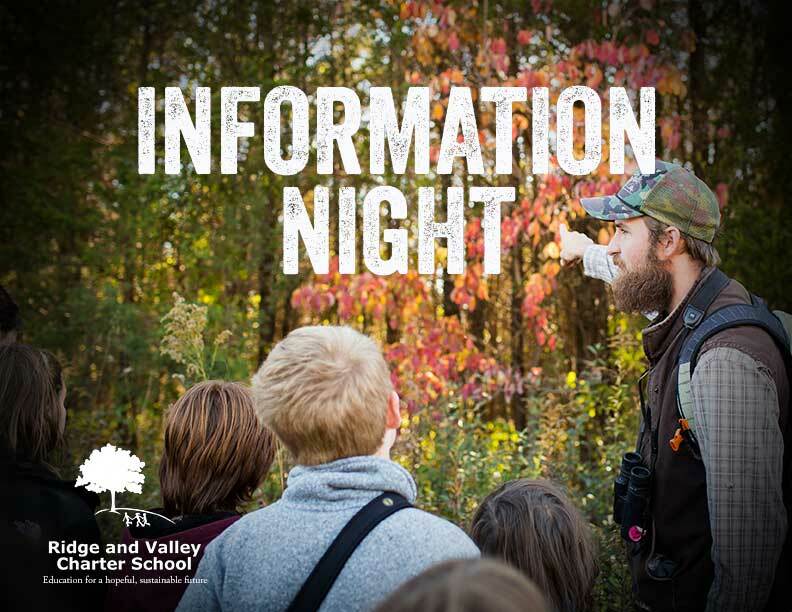 Ridge and Valley Charter School will be hosting an Information Night on Thursday, August 25, 2016 at 7pm. 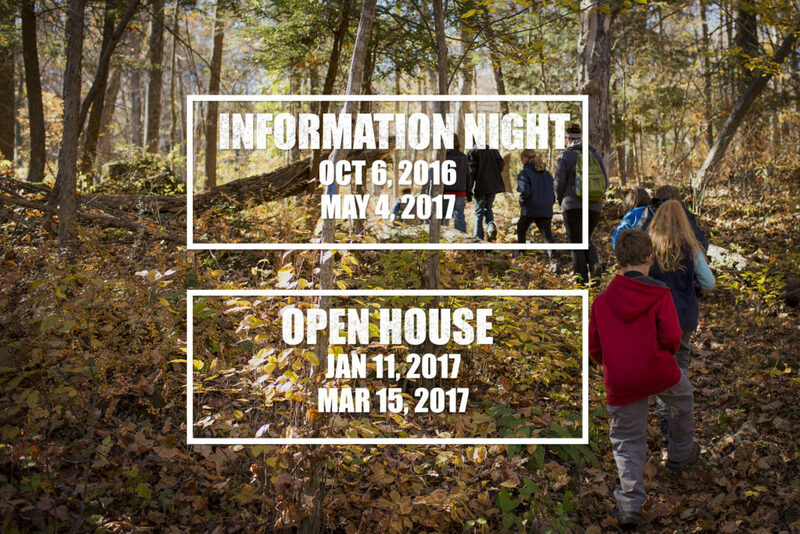 for prospective families interested in learning more about the school. If you or someone you know would like to consider RVCS as an option for your child’s education, please contact Jen Ross at 908-362-1114 to RSVP for the event. Ridge and Valley Charter School is a public K-8 school of choice that provides students an education for a hopeful sustainable future. Our educational program and curriculum honors children as individuals and emphasizes personal excellence, hands-on experiential education, self-directed and outdoor learning, project-based learning, earth literacy, bioregional studies– all in the context of our 13.7 billion year-old Universe. Thurs., June 2, 2016 at 7 p.m.
Ridge and Valley Charter School will be hosting an Information Night on Thursday, June 2, 2016 at 7 p.m. for prospective families interested in learning more about the school. If you or someone you know would like to consider RVCS as an option for your child’s education, please contact Jen Ross at 908-362-1114 to RSVP for the event. All are welcome to this family friendly event! Join the challenge to document as many species as possible in the Ridge & Valley Bioregion in our 1st Annual BioBlitz. 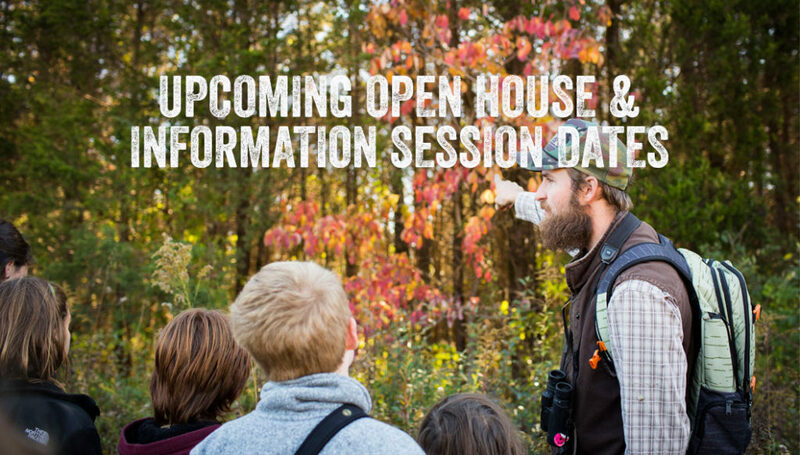 Meet naturalists, learn about the species at White Lake Preserve and become a citizen scientist by participating in data collection and observation. The preserve is recognized regionally by bird and insect enthusiasts for its abundance of observable species. And it is home to some of the rarest plant communities in the U.S. Many BioBlitz activities will be offered at the White Lake Preserve located on Stillwater Road in Hardwick, NJ. The 394 acres of Warren County’s White Lake Preserve are home to some of the rarest plant communities in the U.S. In the center of the preserve is a 69-acre, spring-fed limestone sinkhole lake surrounded by marl fens, wetlands and meadows. In the upland areas are limestone forests, cedar glades, and rocky outcrops teeming with moss, ferns, and fungi. 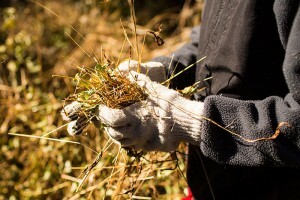 BioBlitz participants are also welcome to will explore the various wetlands, meadows and streams on Ridge & Valley Charter School’s 18 acre campus located at 1234 Rt 94, Blairstown, NJ. Abbreviated activities will be spaced throughout Friday and Saturday to accommodate those who need a slower pace and the ability to stay close to a home base. 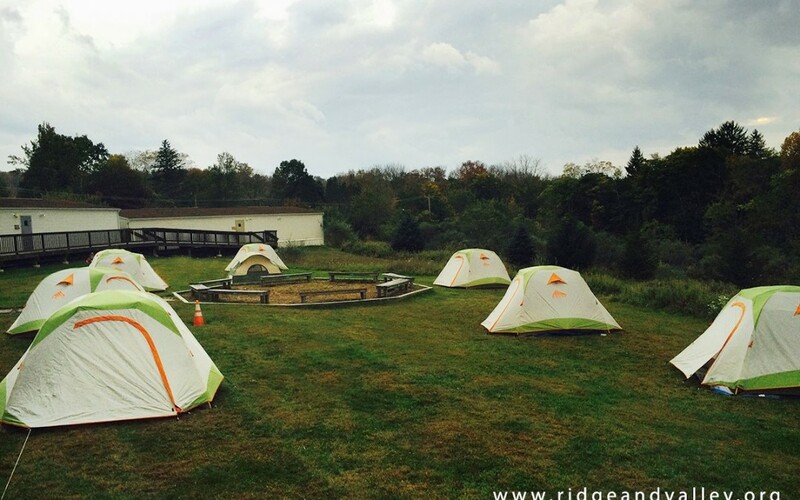 Overnight primitive camping will also be available on the RVCS campus. Please see the attached registration form to list your preferences. Camping sites will be given by preference on a first come first serve basis to those who pay the $20 camping fee and fill out a complete camping registration form. No refunds will be given as this will pay for needed facilities. Join us on Saturday morning for a Fundraising Bake Sale. Coffee, Tea and baked goods will be available for purchase. Join other families in showing gratitude for a school that honors, nurtures, and guides your children. Please consider participating in this very important event. Your contributions, large and small, greatly benefit the children of RVCS and the entire school community. Even an hour or two of your time is greatly appreciated!